To Cite: Najd Mazhar F. In Memory of Zivar Shafa Yahyaeian and Announcement of Shafa Orthopedic Journal Publication, Shafa Ortho J. 2014 ; 1(1):e4166. doi: 10.17795/soj-4166. 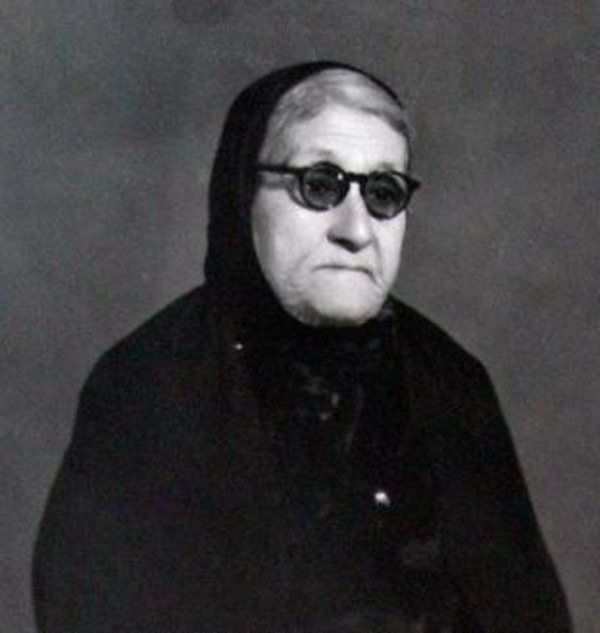 Ms. “Zivar Shafa Yahyaeian” (1885 - 1960) was a famous health sector charity activist in Iran. In respect to her humanitarian activities, her middle name “Shafa” which in Persian means “Healing” or “Cure” is associated with the name of various locations including “Shafa Orthopedic Hospital”. The Shafa Orthopedic Hospital was expanded by “Shafa Charity Organization” in 1962 and dedicated to the Ministry of Health in 1970 to serve the underprivileged. “Shafa Orthopedic Hospital” has delivered orthopedic services during the past four decades and currently has become the first exclusive orthopedic center in Iran. Boastful to its hired distinguished faculty members and surgeons, the center has established the first orthopedic surgery residency program in the country with a significant contribution to the national and international residency programs. Furthermore, to promote the quality of programs and sharing knowledge, the center regularly hosts several world-known orthopedic characters. Shafa Orthopedic Hospital is affiliated to Iran University of Medical Sciences (IUMS) and the main pillar of the “Department of Orthopedic Surgery” in association with two other hospitals including Rasoul-e-Akram and Firouzgar. Above and beyond contribution to the training and education of the university enrolled medical students, the center represents the Iran’s largest world-class academic residency and fellowship programs in various orthopedic subspecialties. The center is fully committed to the society and thus offers wide range of emergency and elective orthopedic services with daily admission of nearly 300 patients in 10 orthopedic subspecialty clinics. The center emergency department has a daily 150 - 200 outpatient turnover. Several 24-hour-running operating rooms are also available for emergency cases of trauma patients. At the moment, in response to the unmet needs and with regards to the name of the late Ms. “Shafa”, we proudly announce publication of Shafa Orthopedic Journal (SOJ) as the first orthopedic periodical being published in English in the country. The SOJ is supported by the newly founded Shafa Research Center for Reconstruction in Orthopedic Surgery. Manuscripts from all colleagues are welcome. However, prior to submission please consult the journal author guideline.